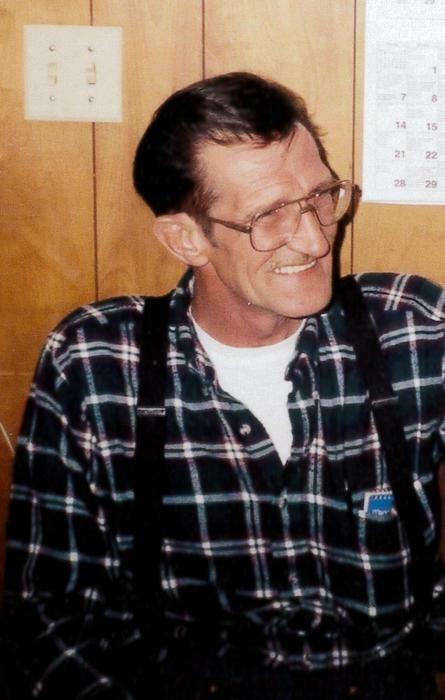 Ronald Dean Shelmerdine, 72, known to family and friends as “Dino”, passed away peacefully at Cabinet Peaks Medical Center on March 12, 2019. He was born November 27, 1946 in Great Falls, MT to Larry and Bertha Shelmerdine who lived in Choteau, MT. They moved to Libby around 1960. The family will have a celebration of his life at a later date at one of his favorite prospecting places. Local arrangements were under the care of Schnackenberg Funeral Home of Libby, MT. Online condolences and memories may be shared by visiting www.schnackenbergfh.com.